The National Enquirer Has Lost Its Pecker—How Did That Happen? Dr. Steel could have been so based. Can You Still Trust the Media? OPELOUSAS, La. — The white man suspected in the burnings of three African-American churches in Louisiana will remain in jail, denied bond Monday by a judge, as state prosecutors added new charges declaring the arsons a hate crime. Twenty-one-year-old Holden Matthews, the son of a sheriff’s deputy, entered his not guilty plea via video conference from the St. Landry Parish jail. The judge set a September trial date. 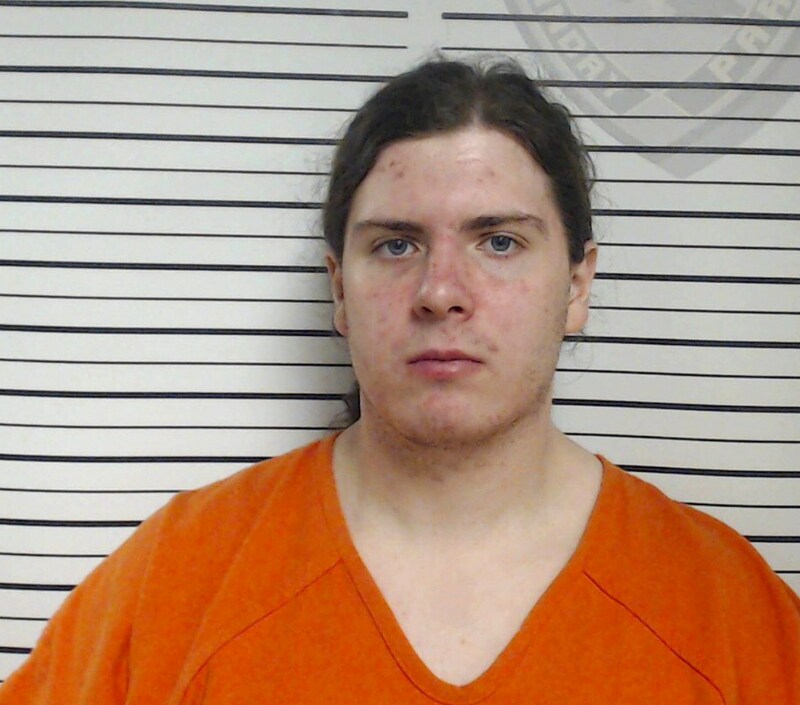 This booking image released by the Louisiana Office of State Fire Marshal shows Holden Matthews, 21, who was arrested Wednesday, April 10, 2019, in connection with suspicious fires at three historic black churches in southern Louisiana. In denying bail, state District Judge James Doherty sided with law enforcement officials who said they worried Matthews would try to flee the area or set more fires. Testifying in court, Browning outlined a litany of evidence, including some new details of the investigation, that he said tied Matthews to the crime, including images on Matthews’ cell phone in which Browning said he “claimed responsibility” for torching the three black churches over 10 days. Matthews was arrested Wednesday on three charges of arson of a religious building. Prosecutors filed documents Monday adding three more charges, accusing Matthews of violating Louisiana’s hate crime law, confirming that they believe the fires were racially motivated, a link authorities had previously stopped short of making. Browning said federal officials also are considering filing additional federal hate crime and arson charges against Matthews. Matthews, shackled and wearing an orange prison jumpsuit, never spoke to the court during the hearing, letting his court-appointed lawyer enter the not guilty plea for him. His parents watched their son’s appearance on video conference from the courtroom, his dad repeatedly wringing his hands and, at one point, leaving the room in tears. The fires occurred in and around Opelousas, about 60 miles west of Louisiana’s capital city of Baton Rouge. Matthews’ arrest came a little more than two weeks after the first blaze at the St. Mary Baptist Church on March 26 in Port Barre, a town just outside of Opelousas. Days later, the Greater Union Baptist Church and Mount Pleasant Baptist Church in Opelousas were burned. Each was more than 100 years old. The churches were empty at the time, and no one was injured. Prime Patriot promises to be a fair and objective portal, where readers can find the best information, recent facts and entertaining news.